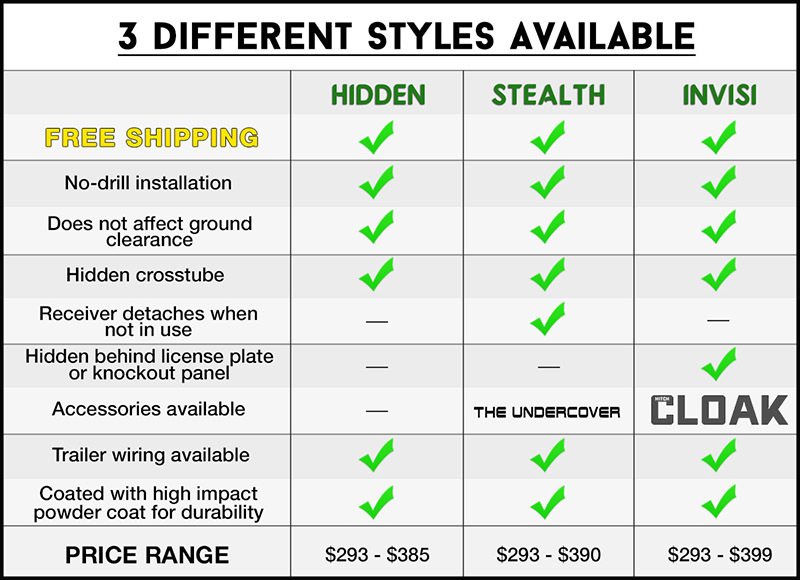 The price ranges between $293.99 retail and $399.99. 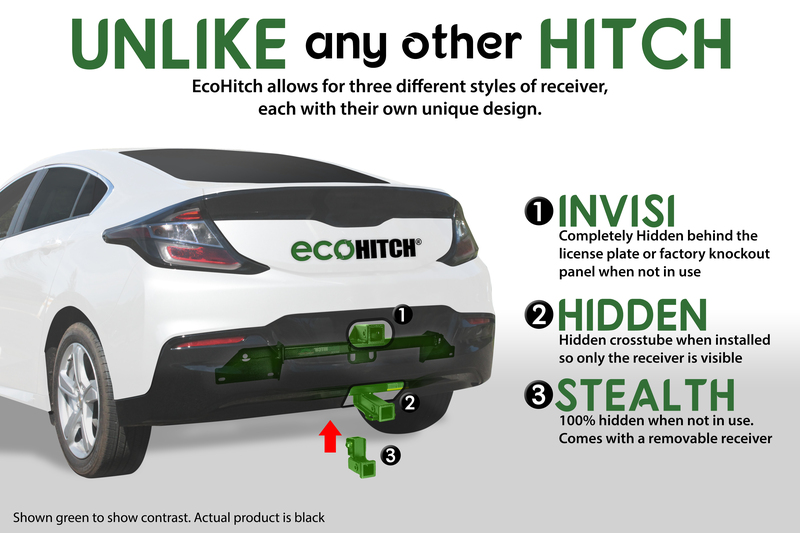 Don't see your vehicle listed, get a free EcoHitch! Looking for certified installers near you? Torklift Central offers the world's only EcoHitch.